Our new magazine Circular is Going Global has been launched. You find the link below. Please share your innovations with us, possibly we can add you to the next edition. Have you seen all the great showcases of circularity? 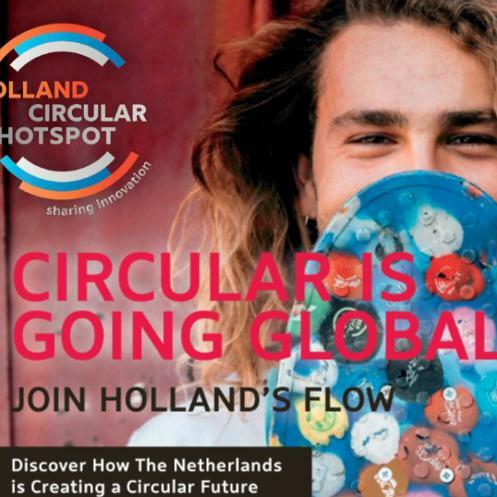 Our new magazine Circular is Going Global has been launched during the ‘Grenzeloos Circulair’ event on January 17th. It showcases many organisations that already have taken the step towards circularity. In the future we will update with new solutions and innovations. We keep you posted.